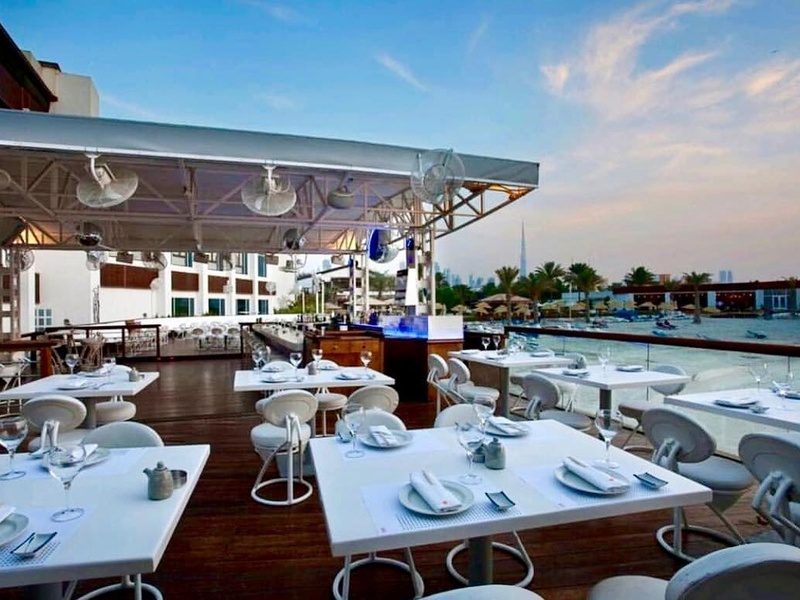 If you’re looking for lunch or dinner with a view, Boardwalk at the Dubai Creek Marina is guaranteed to impress. 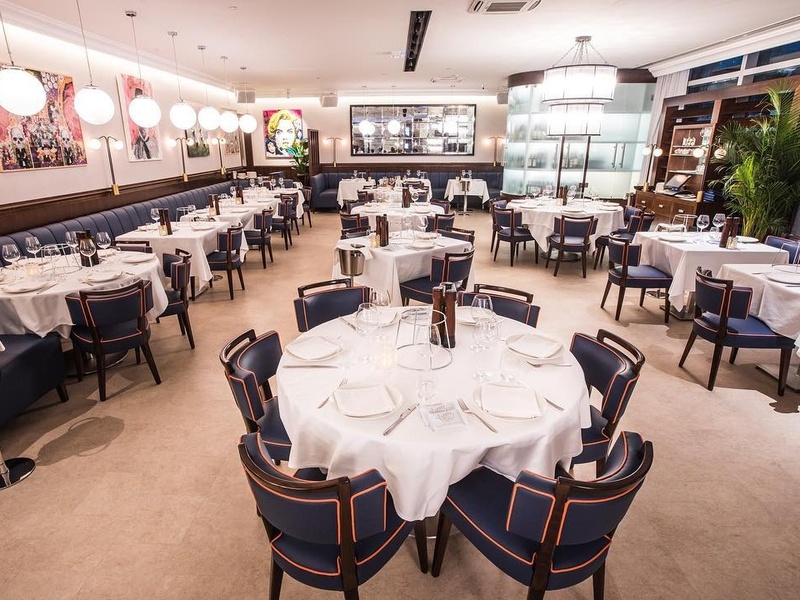 Serving up fresh seafood and Mediterranean favourites in an intimate setting, it’s no wonder this over-water restaurant is a favourite for many. What’s more, it also offers a Shellfish & Bubbles night every Friday and Saturday that’s definitely one for your weekend bucket list. Calling all pizza and prosecco lovers: there’s a new brunch in town and it’s bringing together your two favourite things! 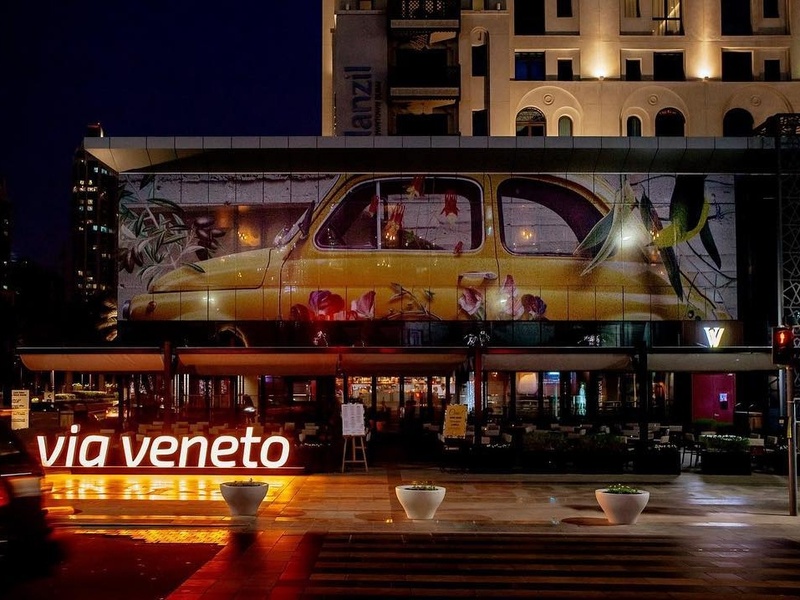 Via Veneto in Downtown Dubai is offering an awesome night brunch, complete with authentic Italian food and free-flowing Prosecco. From Flaming Tiramisu Pizza to Cacio e Pepe Pizza served with a base layer of ice cubes, get ready for an evening of pizza perfection! 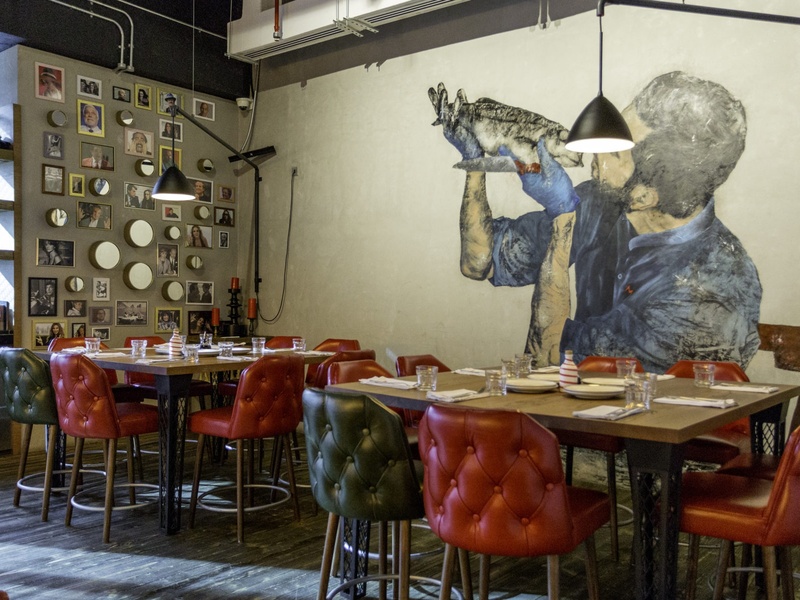 Another DIFC dining spot that’s offering a killer food and drink deal is Beefbar Dubai, with its Taste of Kobe night. Tuck into a selection of three items from the Kobe Street Food Menu, coupled with your choice of a glass of grapes or hops. Your Monday nights have just got a whole lot better thanks to the Monday Night Feast offering at Japanese restaurant Sho Cho Dubai. 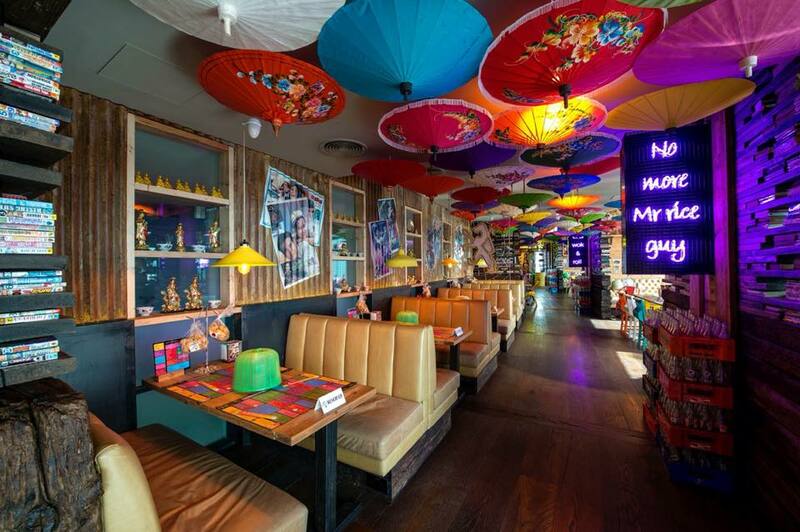 Serving up unlimited food and drinks for four hours every Monday, choose from an array of modern Japanese dishes while enjoying incredible skyline views and funky beats. Love pizza? Wait until you try the all-you-can-eat pizza night at MATTO for only AED 80! 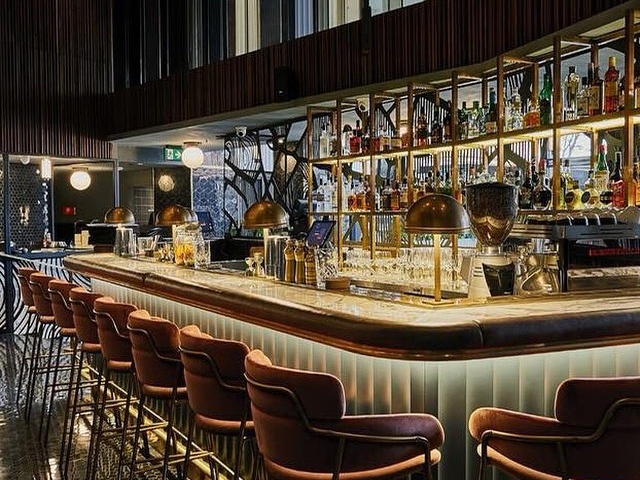 From fresh-out-the-oven pizza served straight to the table to 1980s classics by the live Italian singer, this is one mid-week night out you don’t want to miss. 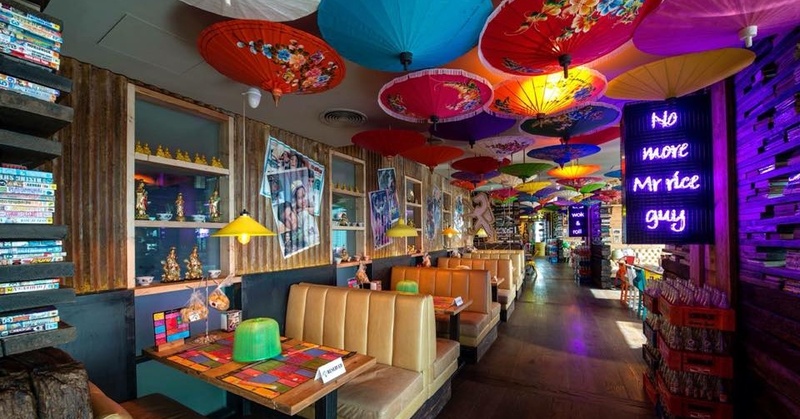 Everyone’s favourite Asian hangout, Mr Miyagi’s, is offering a quirky Hello Kitty Night every Tuesday for the ladies. From Chicken Katsu and Green Thai Curry to Maki Rolls and more delicious options, you get to choose any three dishes and three drinks for just AED 99. Now that’s an offer we can’t refuse! 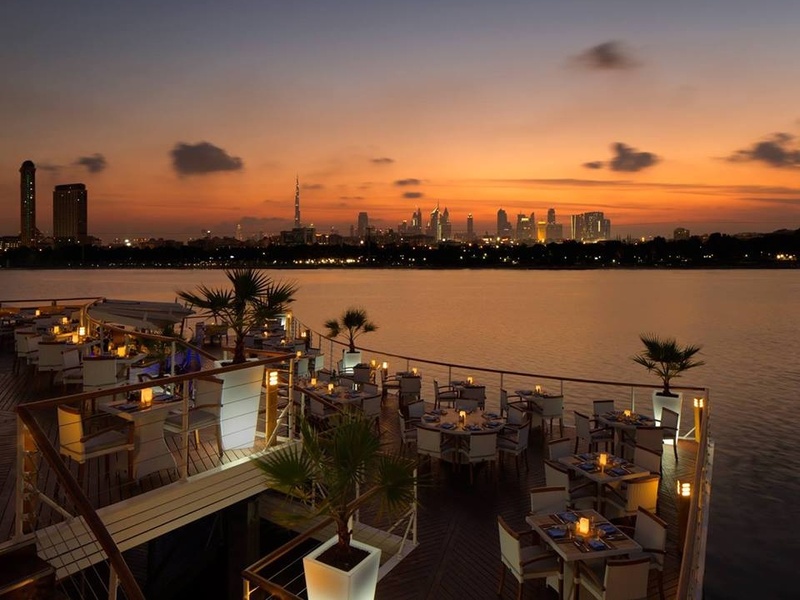 If you’re the type who can never refuse a good deal, then you’ll love these Wednesday Ladies Nights and gents’ nights in Dubai!